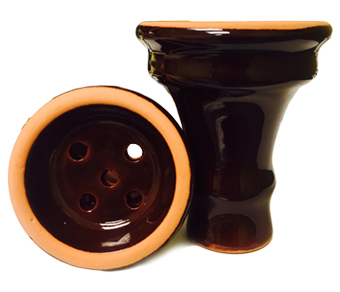 The Extra Large Premium Clay Bowl Egyptian Style is a lovely brown glazed hookah bowl brought to you by none other than Vapor Hookahs. This bowl resembles traditional hookah bowls that were used during the early days of hookah, while still being able to hold your modern, delicious hookah tobacco. The clay retains heat beautifully and prevents staining, rust, or tarnishing. This bowl will last you a long time if provided with proper care and maintenance. 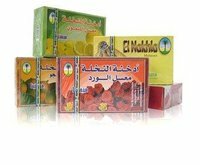 The Extra Large Egyptian Style Premium Clay Bowl can hold approximately 20 grams of Flavored Tobacco.